Rent Your Boat or Speed Boat Online Now! Easy online boat booking. 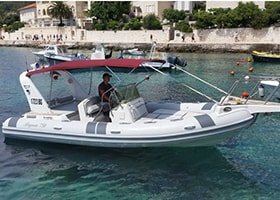 Rent a boat in Hvar in just few easy clicks. Enjoy the best of Hvar. 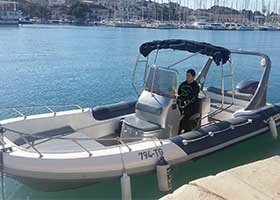 Fully equipped hvar boats and speed boats. 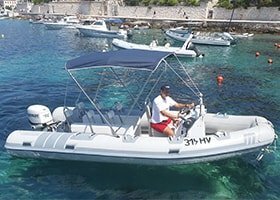 Enjoy Adriatic sea and explore Hvar island with our boats. Most affordable boat rental service. 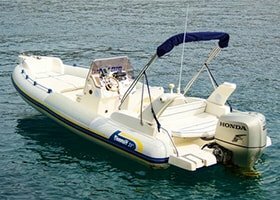 Best prices in Hvar for small boats and speed boats. 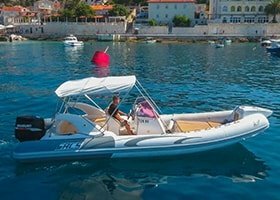 Want to hire a small boat or speedboat in Hvar? Say no more! 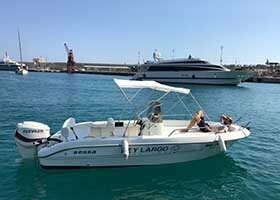 With our boats and speed boats you will enjoy and have an unforgettable day aboard your friends or family sailing through the Hvar Islands and discovering the most incredible places. For all online reservations YOU will get FREE Skipper service on all big speed boats. 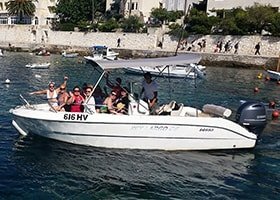 Hvar boat rental is perfect for families and friends who are staying in Hvar during their vacation and who desire to explore all of Croatia’s beauty. 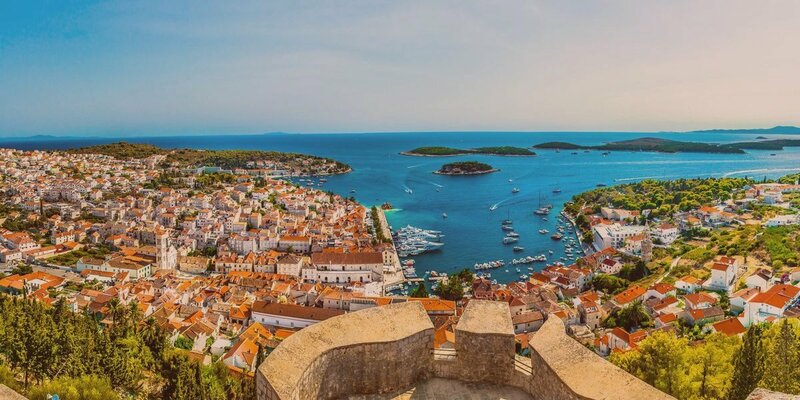 We are located on Hvar island and nicknamed by Croatian’s as ‘Sunny Hvar’ because Hvar has the most sunny days per year than any other Croatian island. 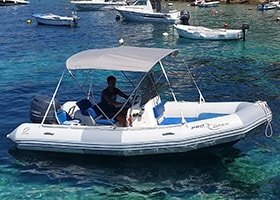 With our boats and speedboats, you will be able to explore all the different places such as the Pakleni islands, Red Rocks, Vis island and the Blue Cave. FOR ONLINE BIG SPEED BOAT RENTALS YOU WILL GET FREE SKIPPER SERVICE! Our skippers are locals, born in Hvar and with over 15 years of experience! Friendly and always ready to give you best advice’s on places to visit in Hvar and nearby islands. You will get 5% off If you rent for 3-7 days, and 10% off if you rent for 7+ days. For all online big speed boat rentals, free skipper service is included!